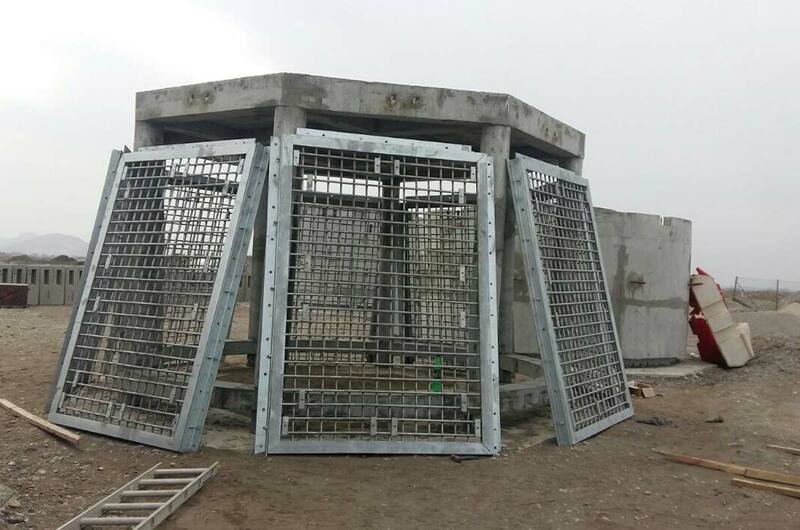 HomeArchive by Category "Custom Fabrication Projects"
Union Dredgers has successfully manufactured the steel screen for a large intake tower which will be utilised to keep large debris from entering the intake. 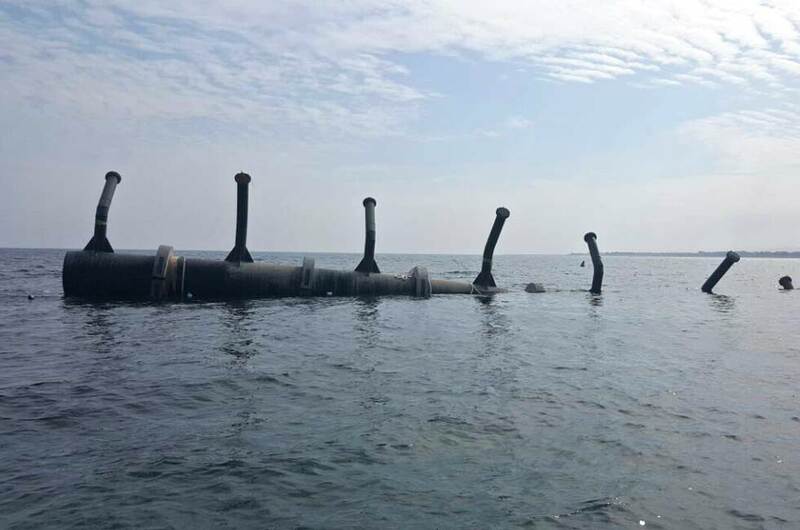 Union Dredgers has completed the manufacturing of a custom fabricated diffuser for an outfall line for use in a desalination plant. The diffuser will be.